Managing the Rollins Student Ambassadors program are two ambassador leaders who support, advise, and train. My name is Lisa and I’m a MSPH Global Epidemiology candidate. I grew up in Western North Carolina and attended Clemson University for my undergraduate degree (Go Tigers!). After graduating Clemson I worked for a year for a Maternal-Fetal Medicine office then chose to come to RSPH to work with faculty who match my interests. My main research interests include infectious disease, WASH, and neglected tropical diseases. After my MSPH degree I hope to continue on to my PhD and work towards eliminating neglected tropical diseases. In my time at RSPH I’ve come to love the community of students, the many opportunities we have, and the local brunch scene! I can’t wait to meet you and tell you all about why I love Rollins! Hey, y’all! My name is Jake Horvath and I am a second year in the Department of Behavioral Sciences and Health Education. I was born and raised in a suburb of Cleveland, Ohio. I attended The Ohio State University where I received my Bachelors of Science in Public Health with a concentration in environmental public health. I am particularly interested in mental health among college students and other emerging adults. 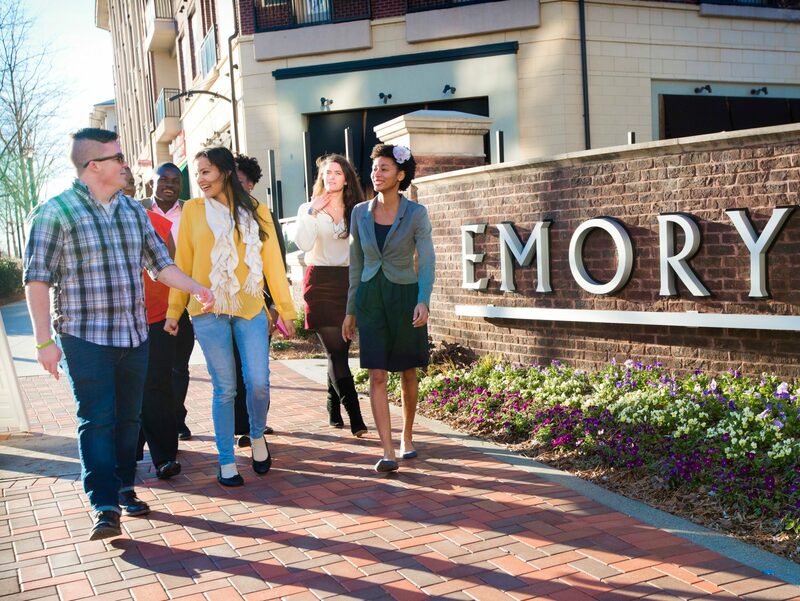 Currently, I work as an Eagle Row House Director for the Office of Residence Life at Emory. I am also an Independent Consultant for Outward Bound, Research Interviewer for the Georgia Department of Public Health, and Graduate Assistant for the Center for Student Success Programs and Services at Emory. I was drawn to Rollins for its renowned reputation and commitment of the faculty, staff, and students to their work and the field of public health. Rollins is a place like no other; the faculty are genuinely interested in the success of their students, opportunities to explore your public health interests are endless, and the skills that you will develop are unmatched. I am excited to meet you, share my experience, and learn why you are passionate about public health.